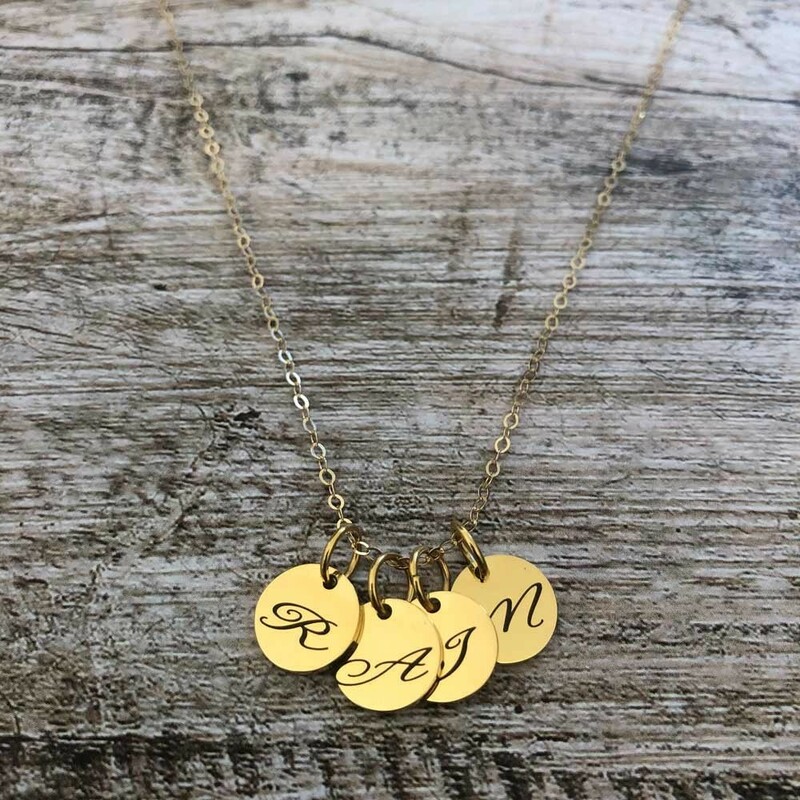 What a better gift idea for the special mother or lovely lady in your life than something personalized? 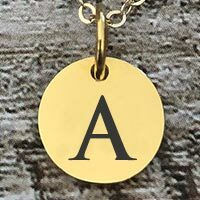 This modest and appealing gold initial disc pendant necklace will prove a favorite. 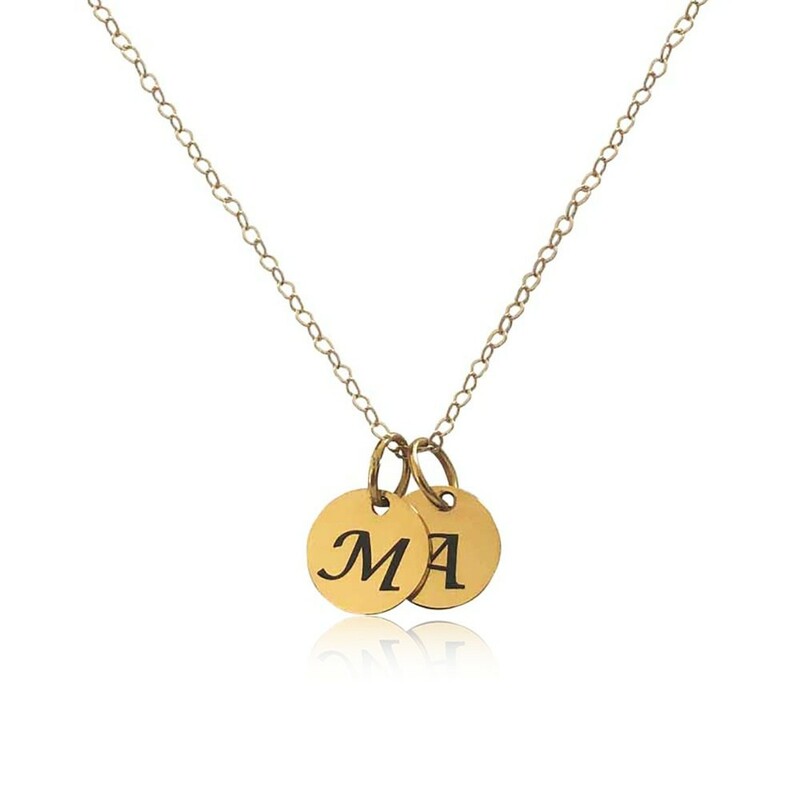 It will make the perfect gift for Mother’s Day, birthdays, anniversaries or to celebrate a new Mom. 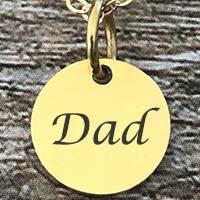 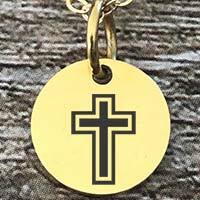 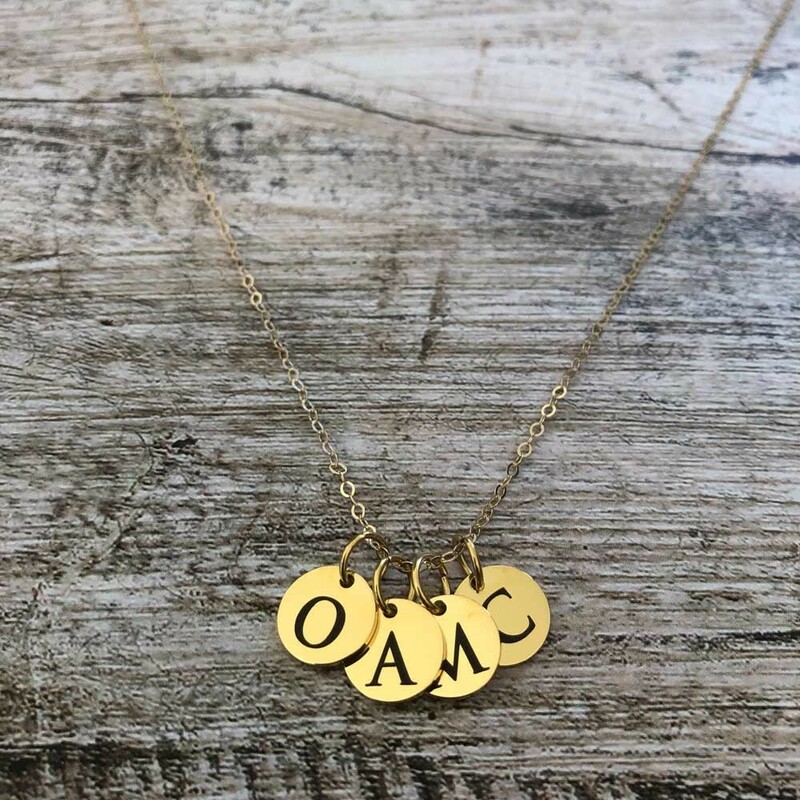 The circular shaped gold pendant can easily be personalized with one initial of a loved one and includes a lovely gold-filled 17 23/32" (45cm) chain. 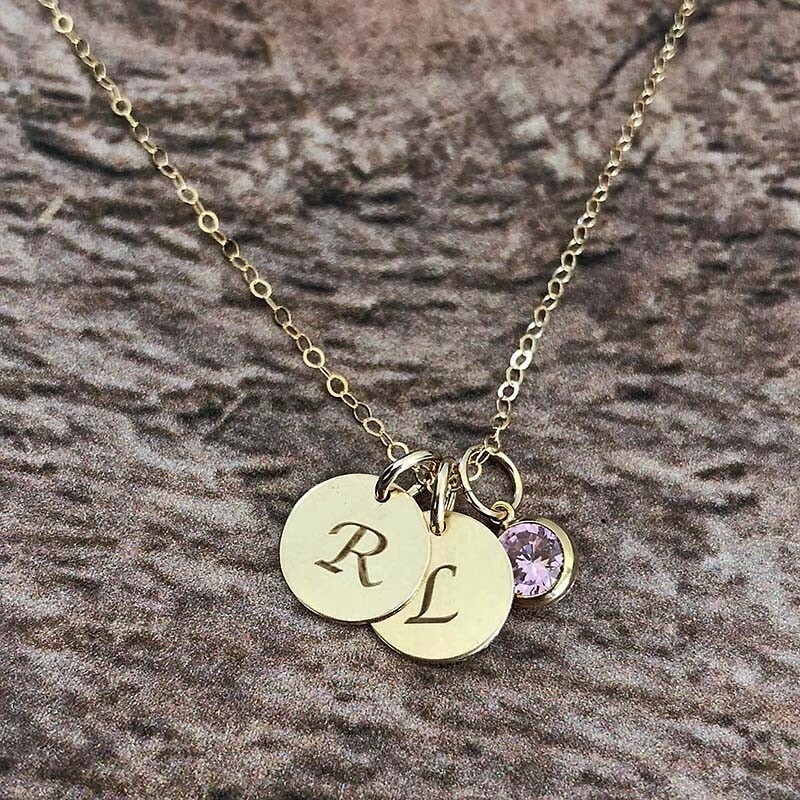 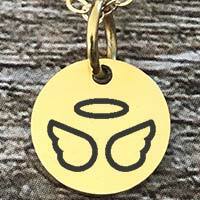 Add an extra personal touch by having your loved ones date of birth engraved on the reverse side of the pendant. 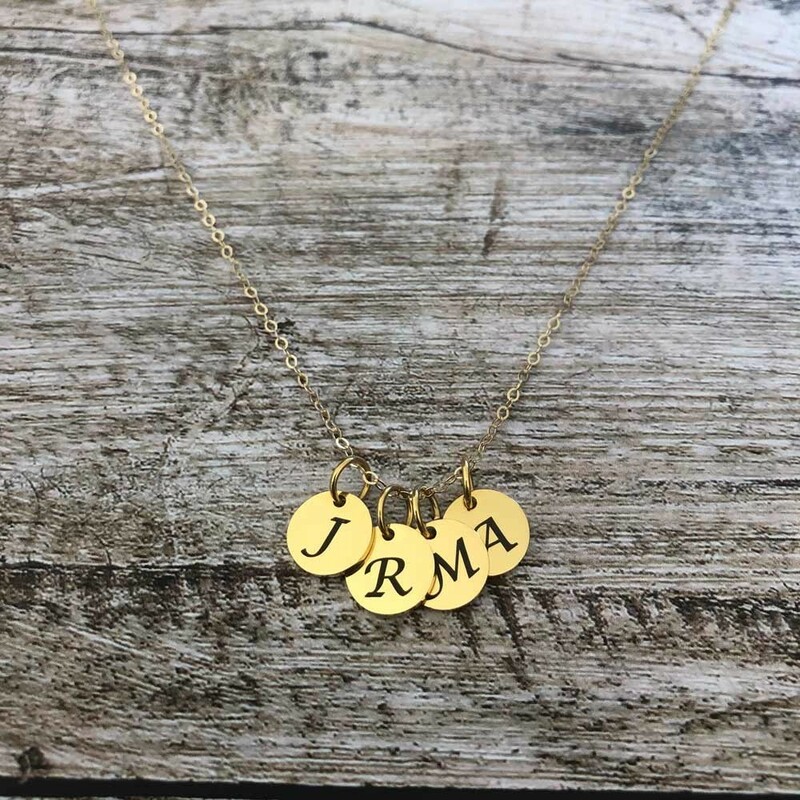 There are several options available to further personalize this pretty necklace, including a gold cubic zirconia stone. 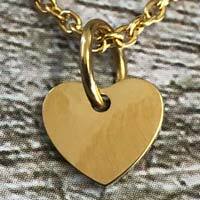 The chain can hold up to 5 pendants.